Call 973-783-2292 or email us. Our years of experience with eating disorder recovery, have taught us that for the recovery of eating disorder one needs to Identify one's emotions, and address the over-control of emotions and eating patterns or the dysregulation of emotions and eating patterns. 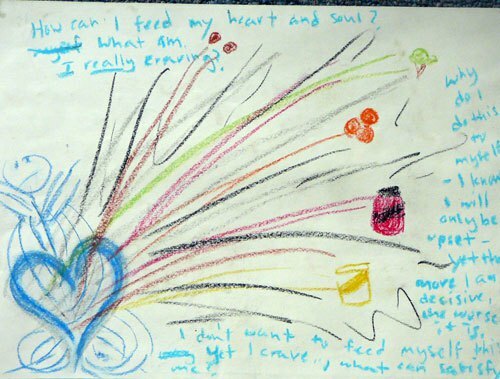 "How do I feed my hungry heart?